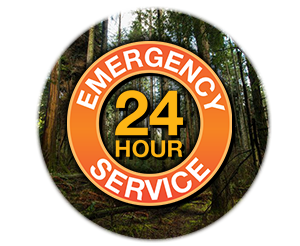 TREE SERVICE CAPE CORAL specializes in tree removal. 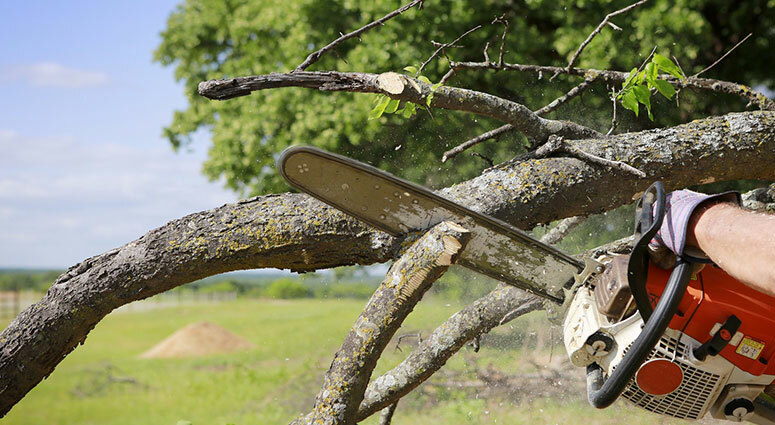 From training your hedge row to sculpting your oriental hedges to removing your hedges we are there. 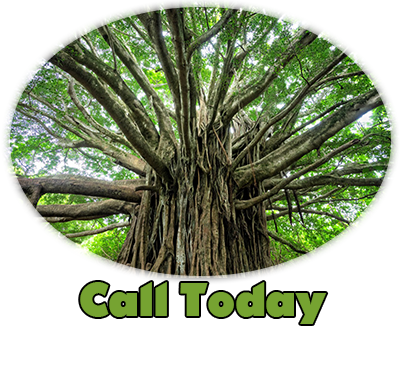 TREE SERVICE CAPE CORAL specializes in complete residential tree services and residential tree trimming and removal throughout South Florida; including Stump Grinding, Palm Tree Maintenance, Fruit Tree Trimming and Mulching! 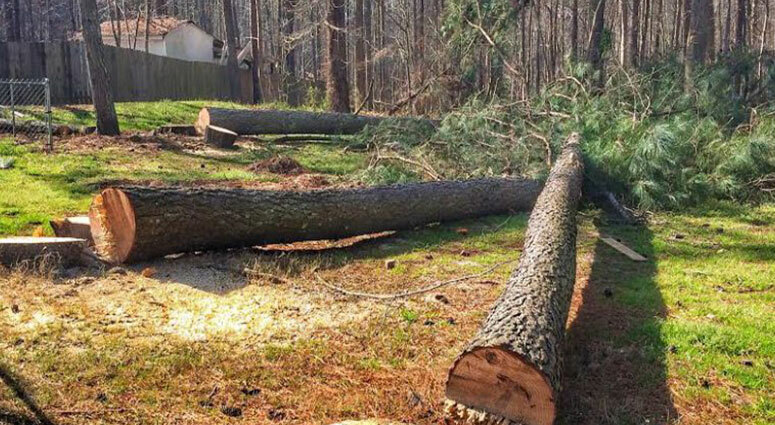 Proper tree pruning promotes healthy new branch and leaf growth and reduces the likelihood of storm damage from trees that have grown too close to residential homes. 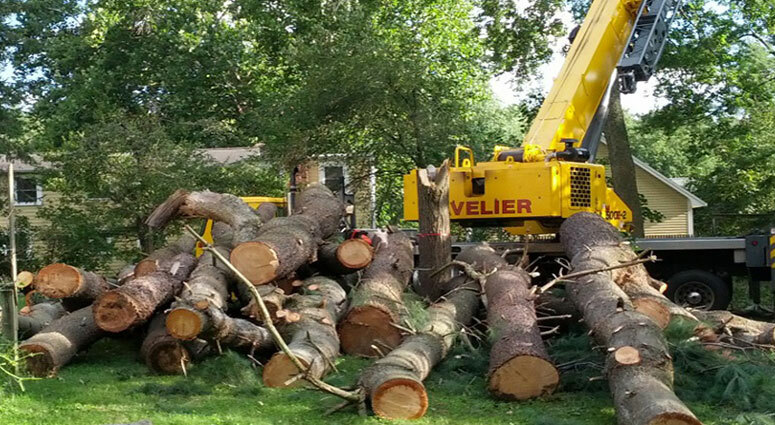 Regular tree services helps maintain the value and enhance the appearance of your property.